Dubai is inviting your investments in real estate as they are picking pace. Read ON! 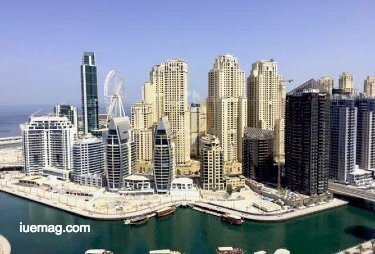 Do you want to invest in real estate and your next stop is Dubai Marina, it is essential that you get to know about this community before you invest on any property We will guide you through all that you need to know about Dubai Marina on this page to help you have a smooth investment. 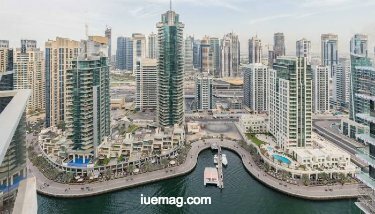 Why should you choose Dubai Marina? It is one of the communities in Dubai where you can invest in estate property business without hassles to enjoy a waterfront luxury living. It is among the communities in high demands by investors in the city because it hosts a lot of facilities and exclusive amenities. Dubai Marina is also the most investor’s choice because properties are cheap and affordable there. Dubai marina host lot of off plan property projects which makes it the first area to come across your mind for those willing to get involved in off plan property. A lot of off plan investments opportunities in Dubai Marina are available due high demand. There are some favorite apartments you can buy in Dubai where you can invest your money for those interested in real estate property through off plan projects. The list of the apartments to buy includes Marian pinnacle, Marina Diamond, princess tower, Manchester tower, and the torch. There are many properties on Marina pinnacle that you can get to invest in. The Marina Pinnacle is a 77-floor development made by a developing firm known as Tiger properties. It is known as the 28th tallest building in Dubai, and it is equipped with one, two and three bedrooms apartments. The asking price differs based on the numbers of bedrooms, and the apartment gives a full range option to view the waterfront of the community. The next we are to discuss is the apartment called the marina Diamond. It consists of six buildings, and it is the handiwork of the diamond developers. The apartment is quite affordable, but the price varies based on the numbers of bedrooms you want to acquire. The next to discuss is known as the princess tower. It is formerly regarded as the tallest building in Dubai, but it has lost that rank since the development of some other towers. It retains its value and recognition as one of the best and exclusive apartments in the community. The building hosts a lot of amenities that are topnotch with great value, and the numbers of bedrooms available separate the building. The price for the three bedrooms is the most expensive, followed by the two bedroom apartment and the one bedroom apartment. 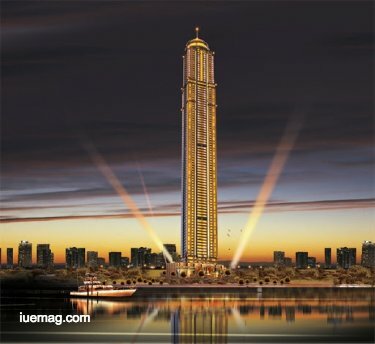 The next on our list is the apartment known as the Dubai torch. If you are hearing about the Dubai torch for the first time, then you must have missed some headline news in the year 2011. The Dubai torch was announced as the tallest building in the world in the year 2011. The building was the handiwork of a selected group of developers who came together to come up with an exclusive apartment like this for people to rent. Just like others, the price varies based on the numbers of bedrooms. 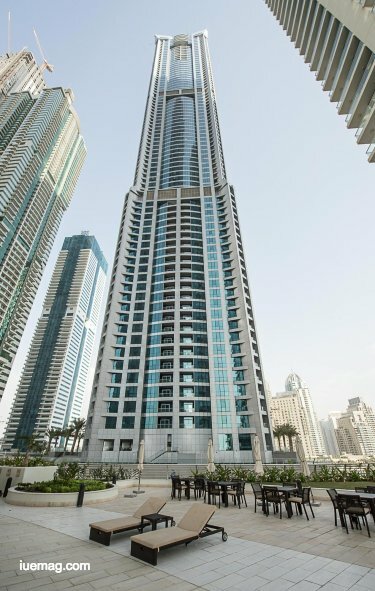 It is the last to discuss on this list with you, and it is one of the affordable to rent in Dubai Marina. You can acquire the apartment as low as 625 AED for just one bedroom apartment, and some are quite expensive, but they are the two to three bedroom apartments. All these are the apartments that you can rent if you will be staying in Dubai Marina during your visit to the city. Any facts, figures or references stated here are made by the author & don't reflect the endorsement of iU at all times unless otherwise drafted by official staff at iU. This article was first published here on 16th January 2019.